Valentine’s Gift Ideas for Her & Him. 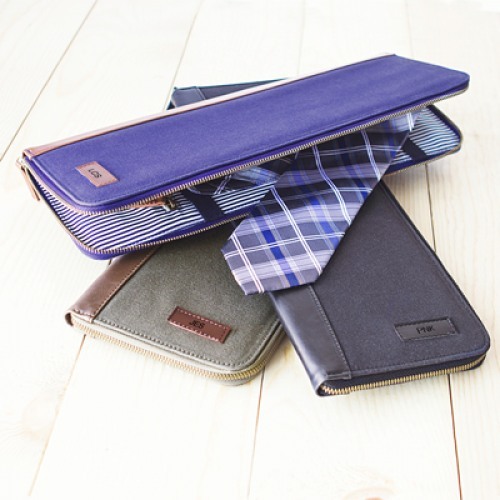 Check out these gift ideas for the man or women in your life. I’m sure they would love them! 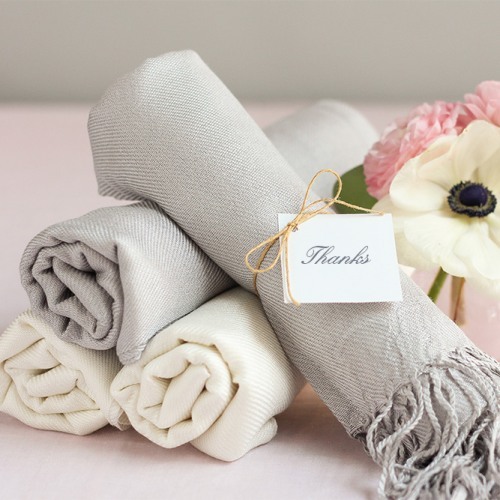 Love these gift ideas! Share them! Nice list! What is your top recommendation for a gift to a man? 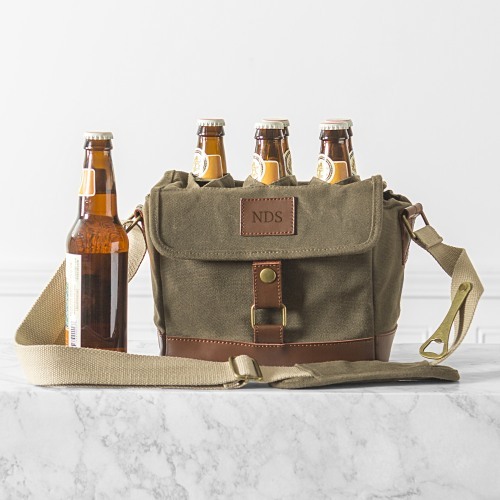 great list of unique gifts, that canvas beer holder is super cool for my beer-loving hubby. I love that personalized grilling set! I am going to have to get one of those for my husband for Valentine’s Day! These are great ideas! I still don’t know what I’m getting my partner… Why are guys so hard to shop for? I’d love to have the Turkish Cotton Robe. I like the 3 piece pearl jewelry set. I have always worn pearl earrings because of its simplicity and elegance as well. I don’t have a Valentine this year but I think these are all great ideas!! Love it!! I really love these suggestions. I can see them really helping some people out. That grill set is an awesome idea for him. he is always outside grilling. These are some great ideas for him and her. 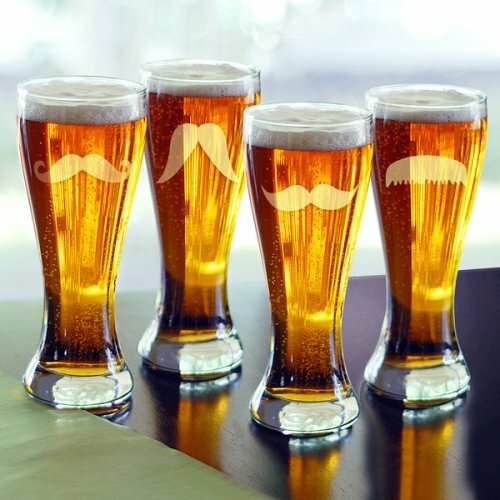 I have to admit I don’t drink beer but I do love the moustache glasses. Sarah Bailey recently posted…Earn Money with OhMyDosh! These are really great suggestions. I love the idea of the nameplate necklace and the personalized turkish bathrobe. They seem so appropriate for Valentine’s Day. My husband loves cotton material and I think the robe would be a nice gift for him. The shawl is a cute gift too, I love the colors. I can’t believe it’s already February and Valentine’s Day is around the corner. The year is flying by so quickly already! 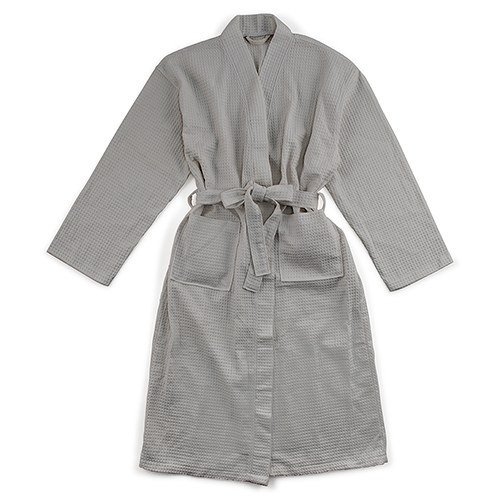 A good robe is a great gift. I would love that women’s robe, it looks so cozy and soft to wear. For Valentine’s Day, my husband and I are buying each other bikes so we can ride the trails together! I’m really excited about all the things we have planned this spring. These are all great gift ideas for him and her for Valentine’s Day. My husband and I don’t exchange gifts anymore. We buy for the kids! 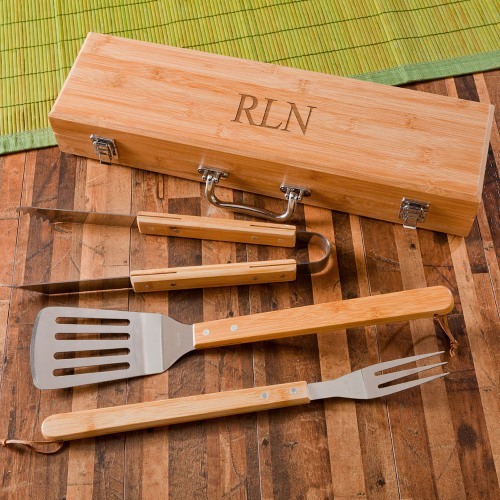 The BBQ set is always a big hit for those men who love to cook outdoors. We have to get a new set almost every year he uses it so much. That beer carrier sounds like every man’s dream gift for Valentine’s or whatever the occasion is! I think these are all lovely ideas! Thanks for the list. Carol Cassara recently posted…Nothing is more powerful than love. These are some great ideas! We’re just going the chocolate route. Valentine’s Day isn’t really a big deal for us since we just had Christmas. I might get a cake too! 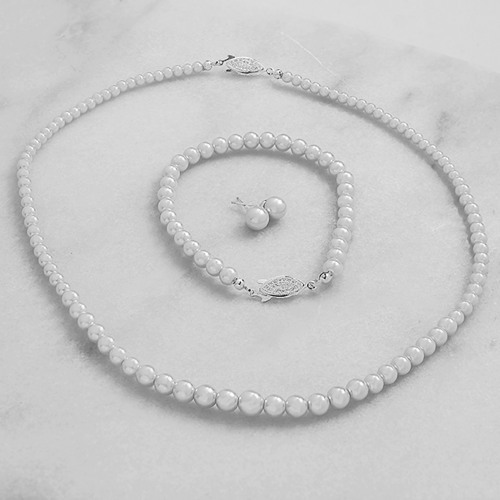 Being as a girl, I love the idea of gifting “Pearl Set”. This is my all time favorite and I think every girl want to wear this beautiful pearl set.